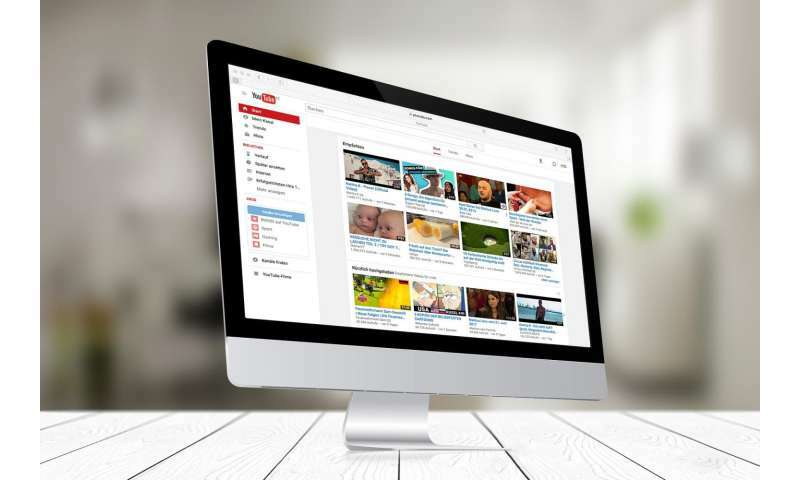 On Tuesday, YouTube announced it would be adding new student options for its YouTube Music service as well as YouTube Premium, its commercial-free version of YouTube. YouTube Music, a rival to Spotify and Apple Music (both of which already offer student plans), will be available to college students for $4.99 a month, down from its regular rate of $9.99 a month. Users of YouTube Music can download songs and albums for offline listening, listen to music even if you leave the YouTube app and can stream music ad-free. YouTube Premium, a Netflix and Hulu rival, includes YouTube Music's benefits and adds the ability to watch regular, nonmusic YouTube videos without ads plus includes access to YouTube Originals such as "Cobra Kai," a spinoff of "The Karate Kid" films. YouTube Premium runs $6.99 a month with the discount, down from its normal rate of $11.99 a month. Those who sign up for YouTube Premium by Jan. 31 will be able to get it for $5.99 a month. While the new discounts are sure to please YouTube lovers, for many Spotify's student deal may still be the better video and music streaming option. That deal is not only cheaper at $4.99 a month but includes Spotify's commercial-free Premium service, a subscription to Hulu (with limited commercials) and bundles in Showtime. Apple Music, which includes access to Apple's original series as well as commercial-free music downloading and streaming, is also $4.99 a month for college students. YouTube's new student offerings are available today to U.S. students at an accredited college or university.